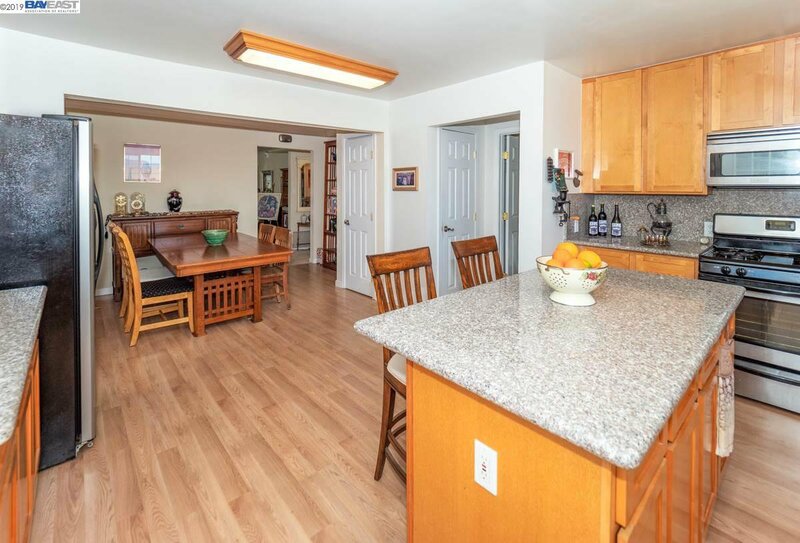 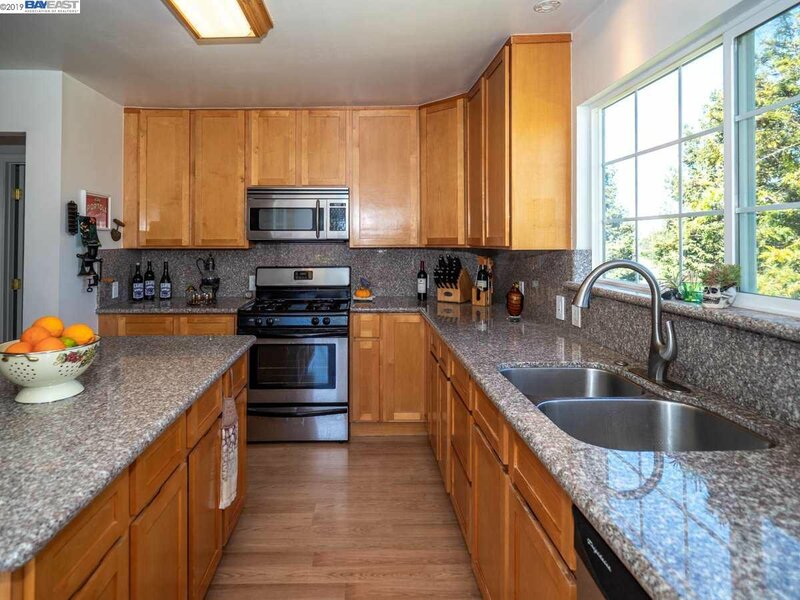 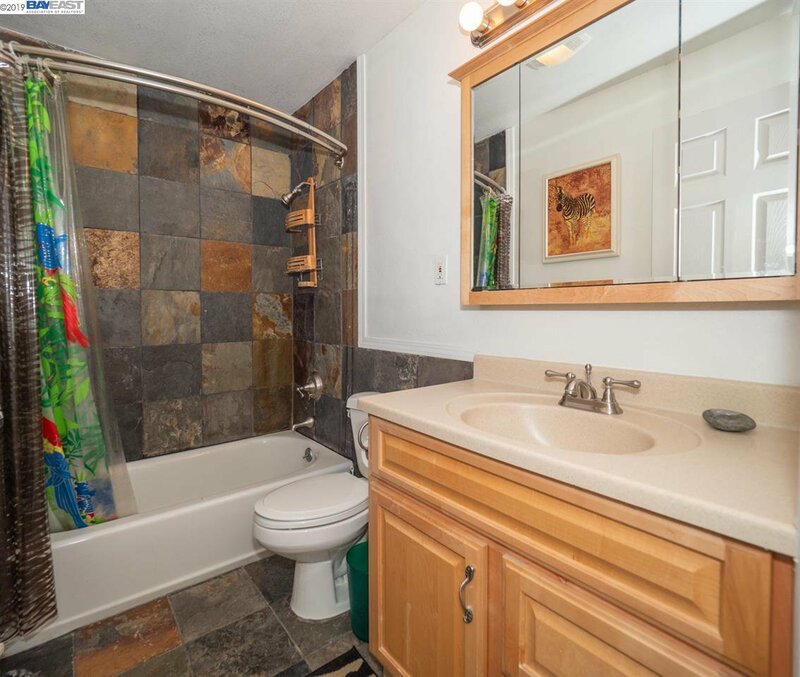 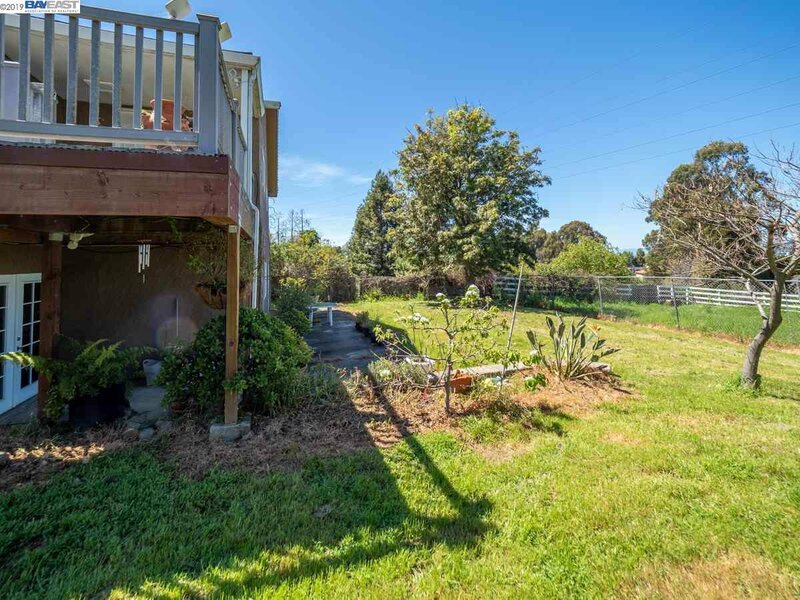 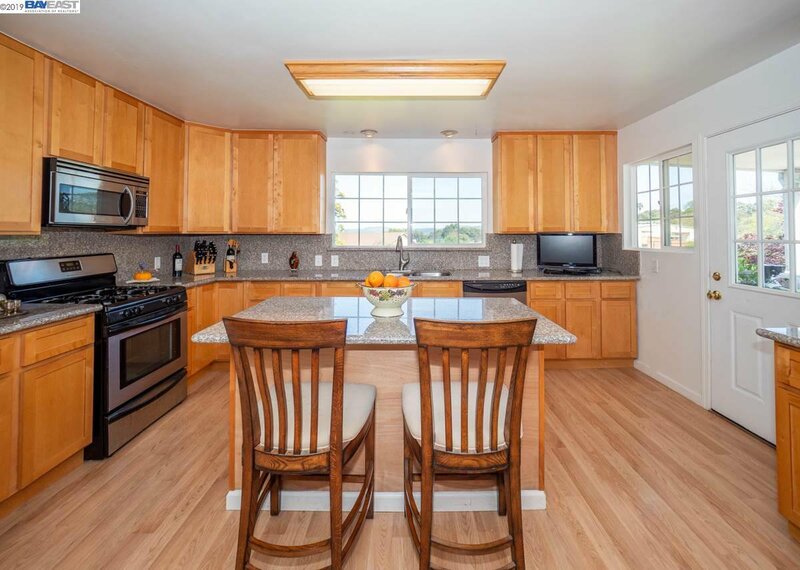 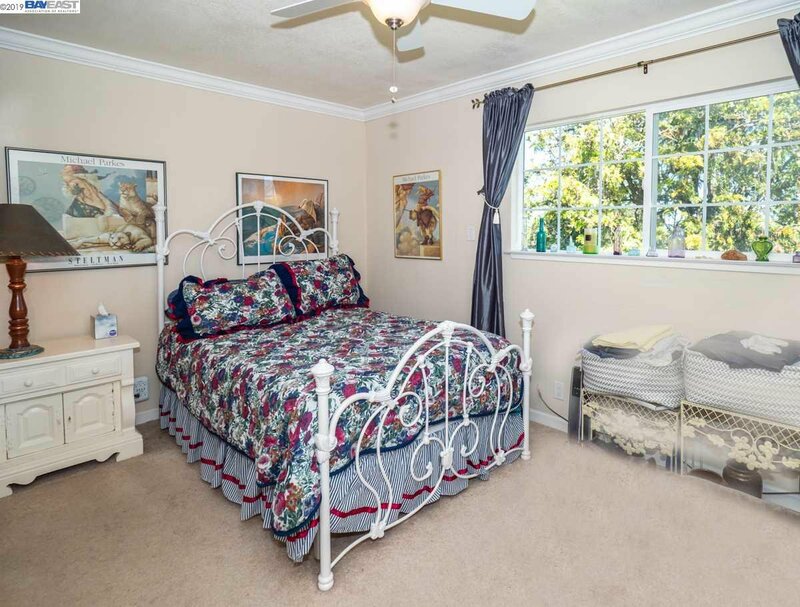 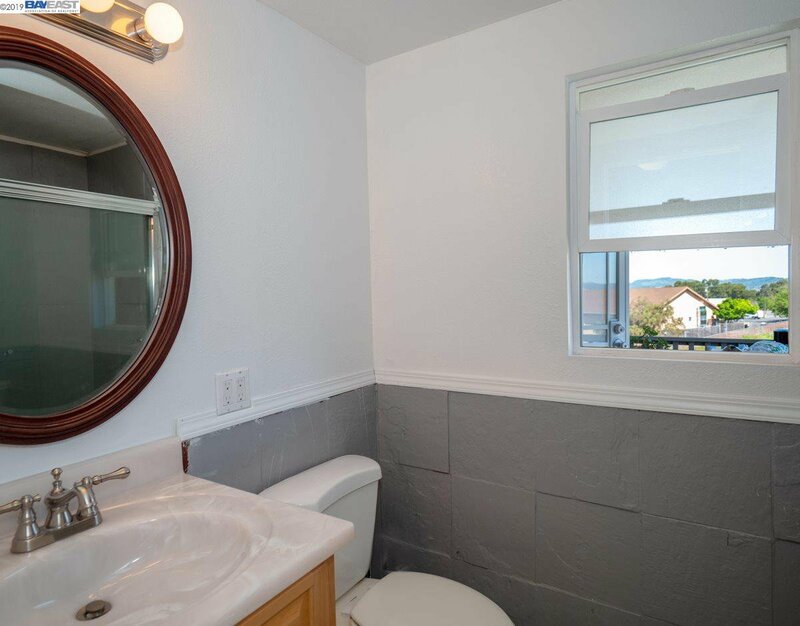 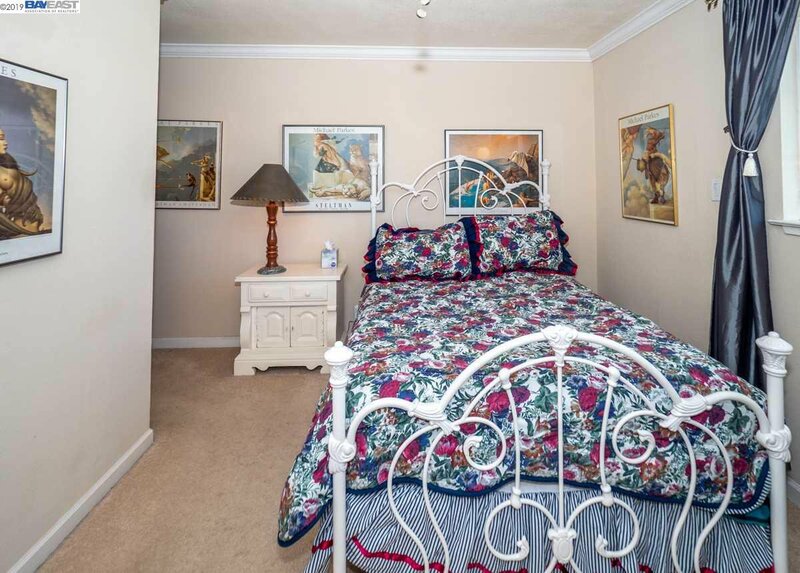 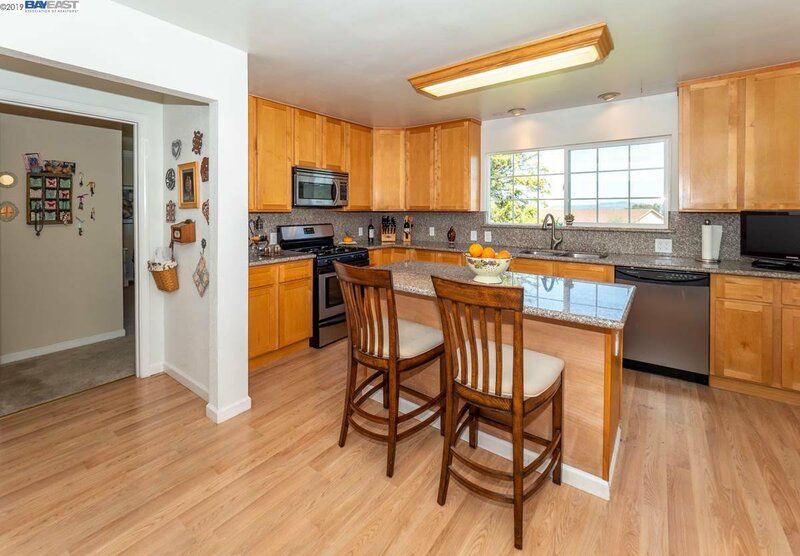 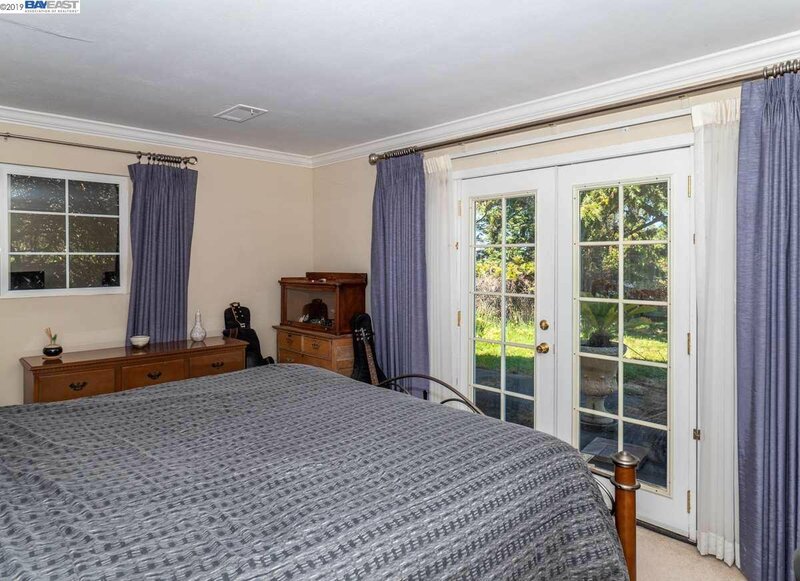 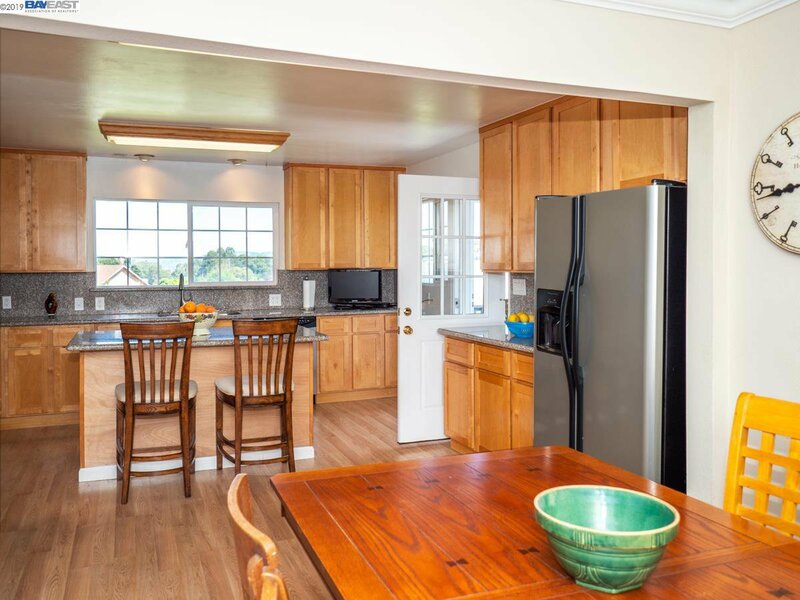 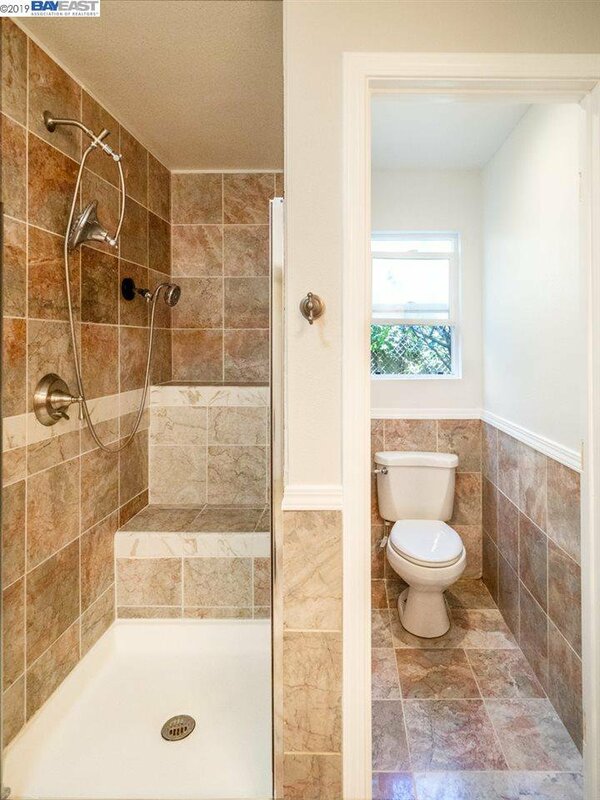 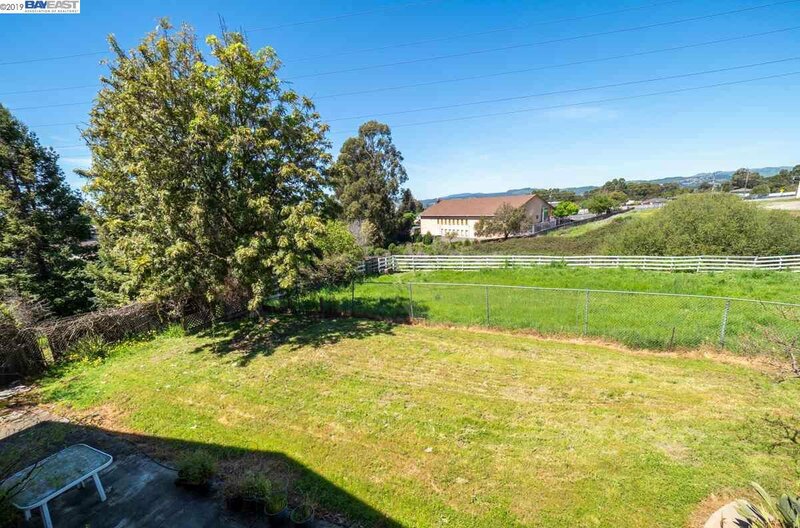 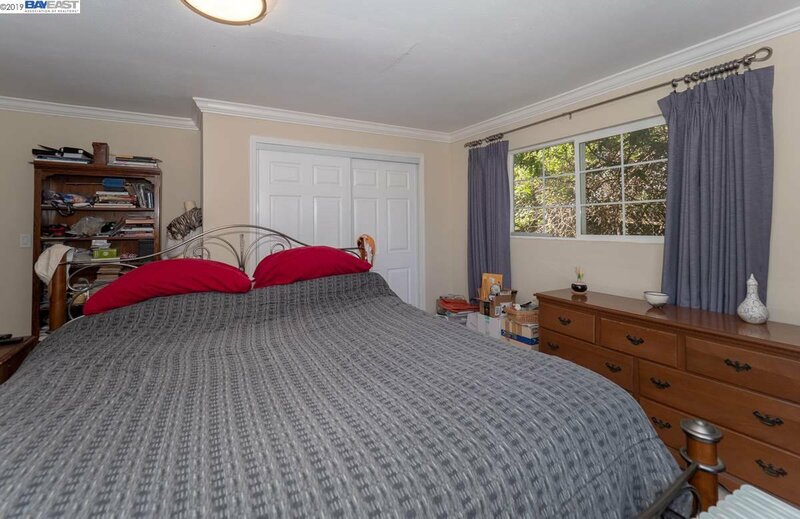 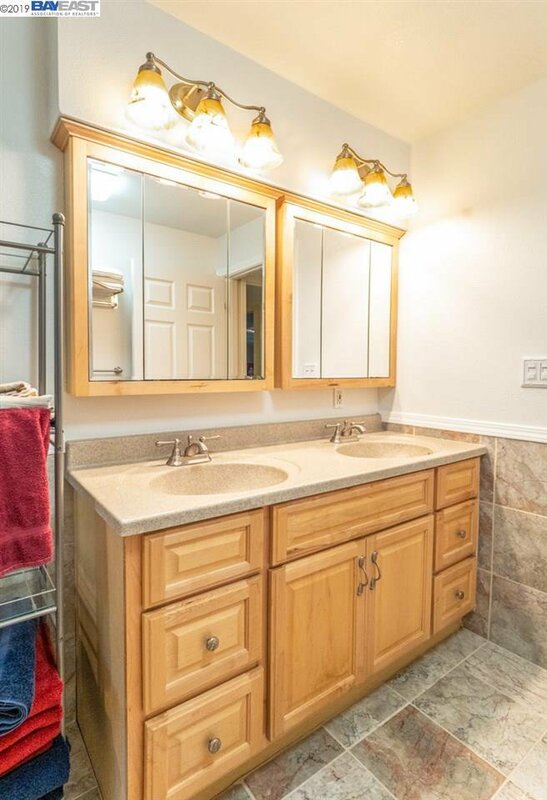 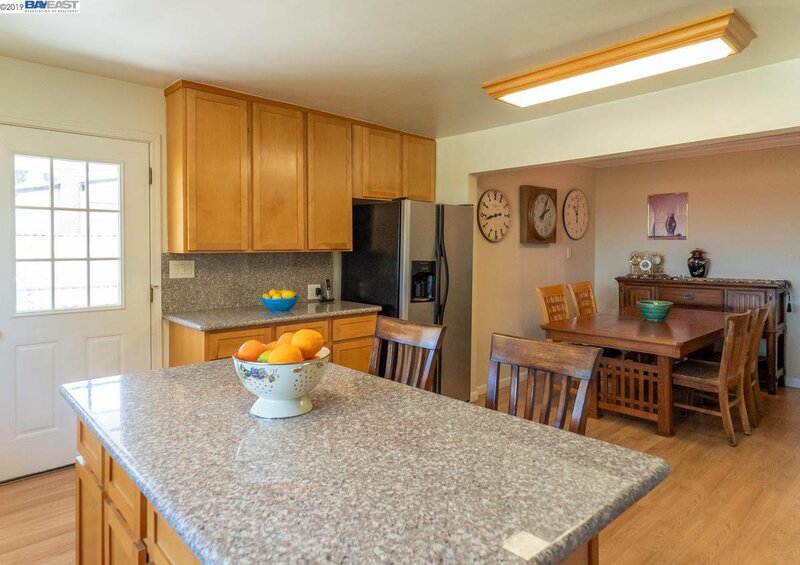 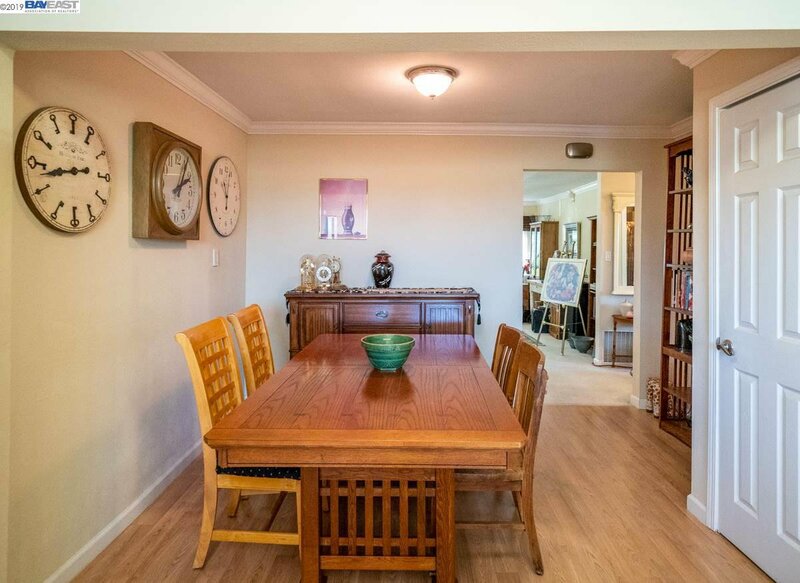 Country living just minutes from Cal State University East Bay and Downtown Hayward. 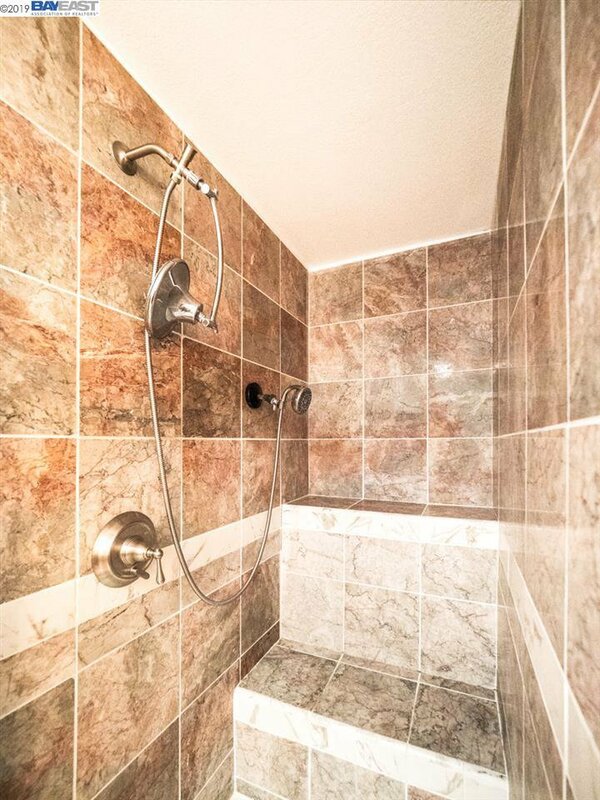 This expansive appx. 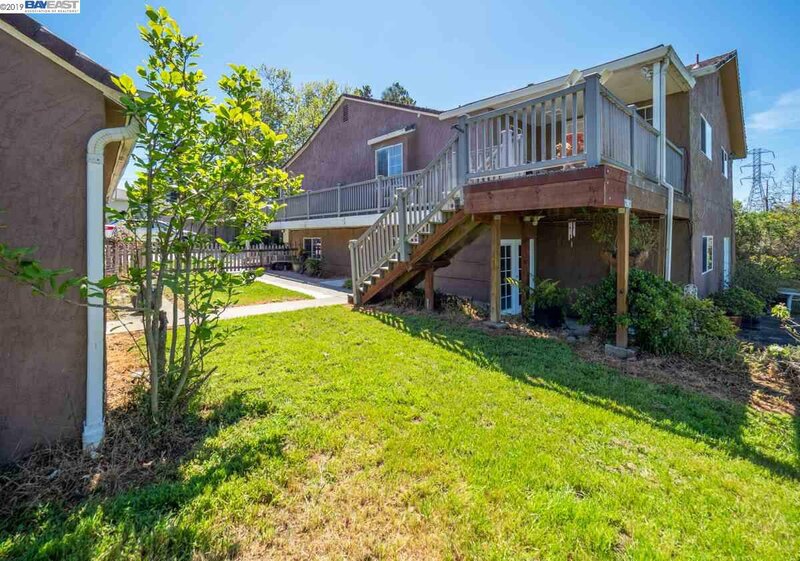 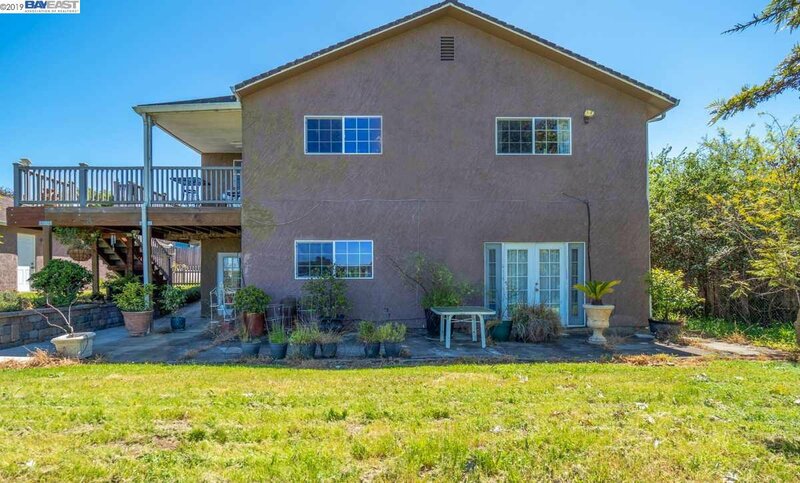 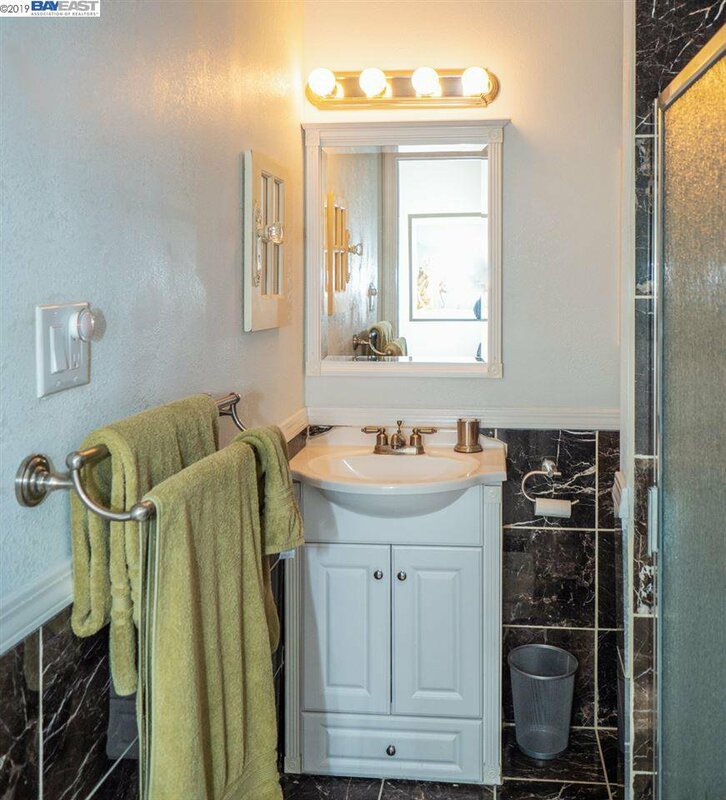 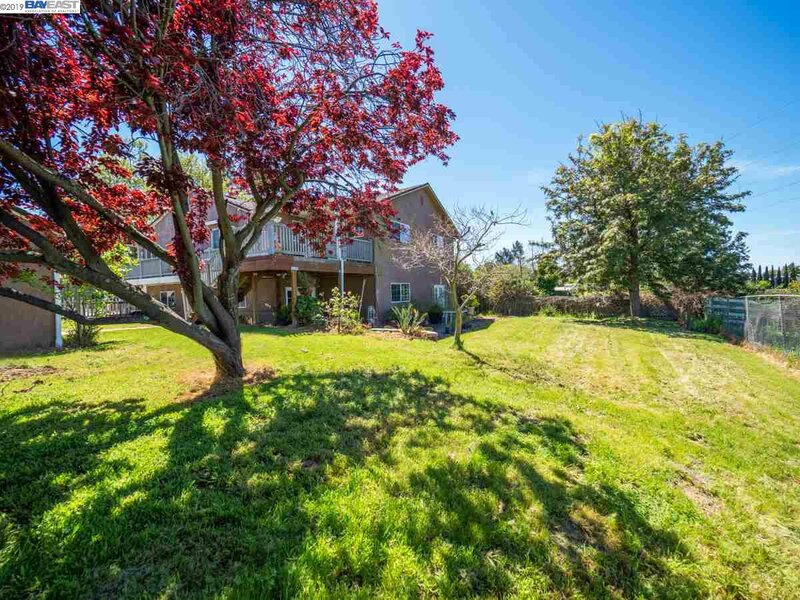 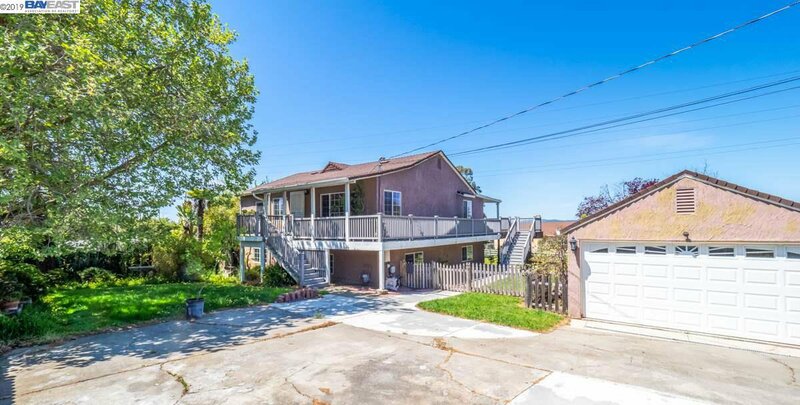 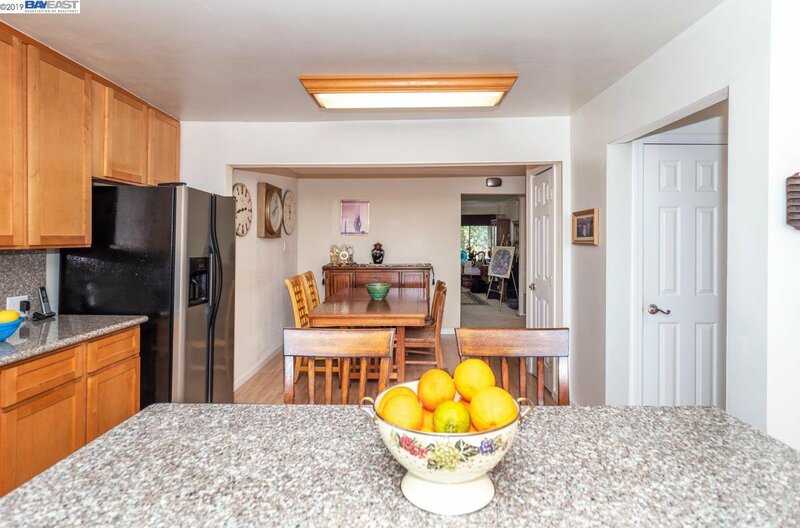 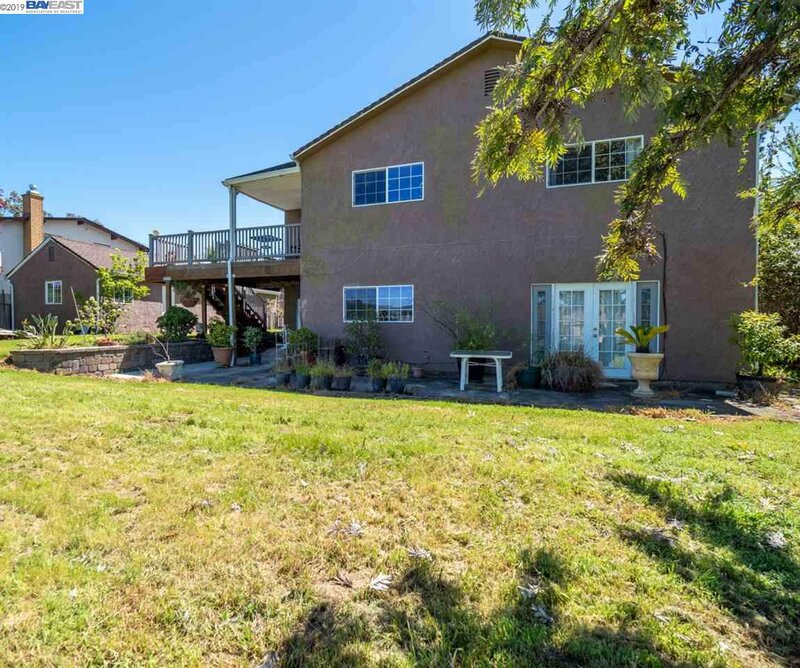 quarter-acre, 3352 sq ft residential property boasts two stories of rural living while enjoying proximity to Hayward and Castro Valley, accessible within minutes. 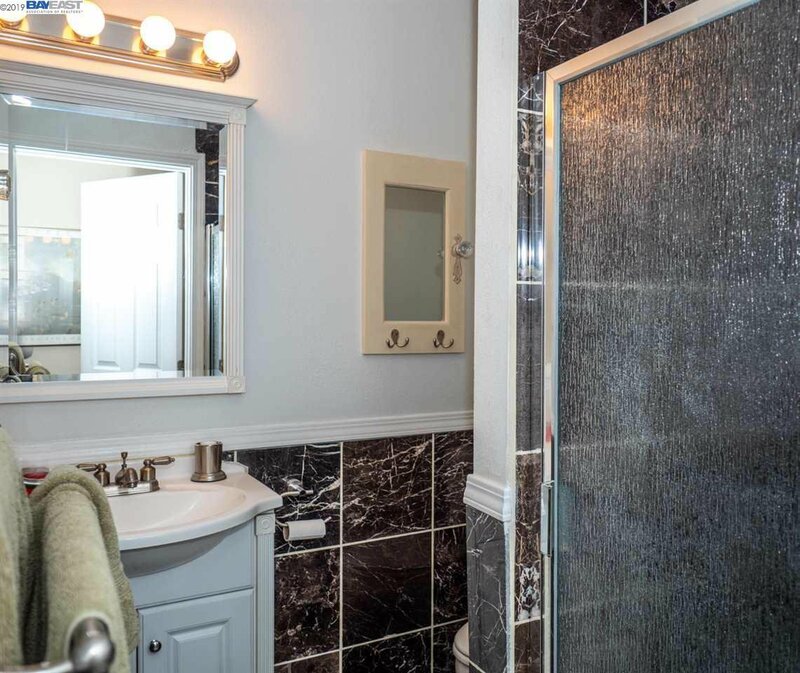 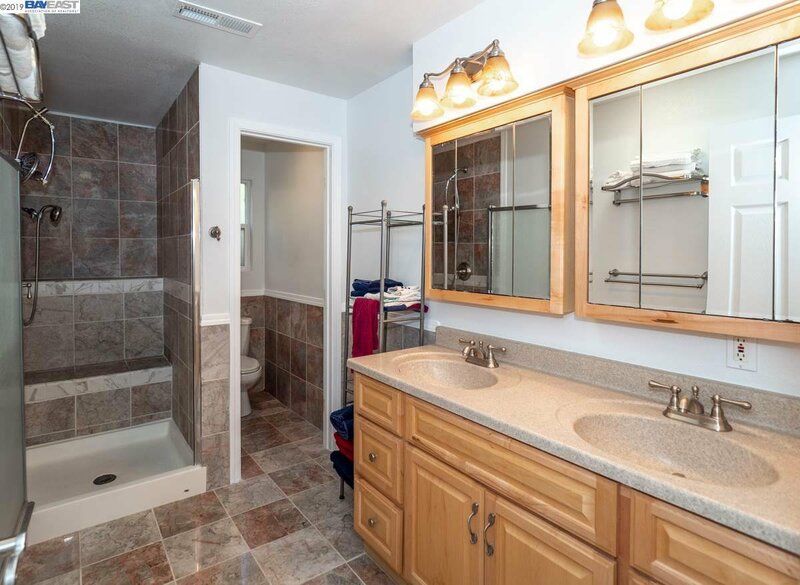 On the ground floor, you'll find 3 bedrooms and 1 bathroom, as well as a family room and two separate ground floor entrances. 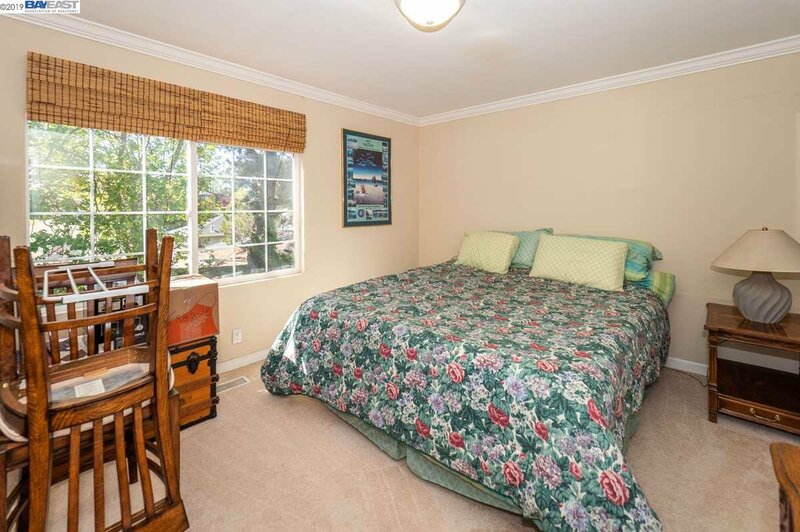 On the second floor, enjoy a living room, 3 bedrooms and 3 bathrooms plus a study area, kitchen and dining area. 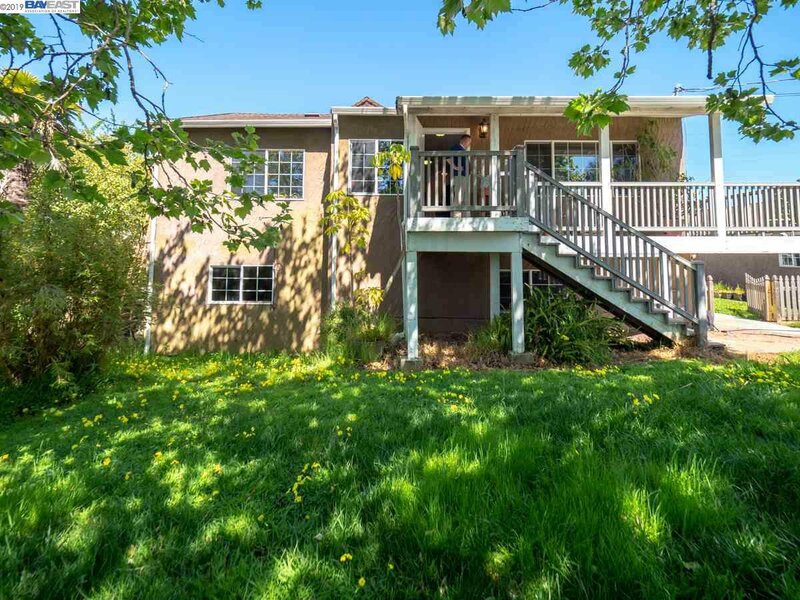 The upstairs also has two entrances. 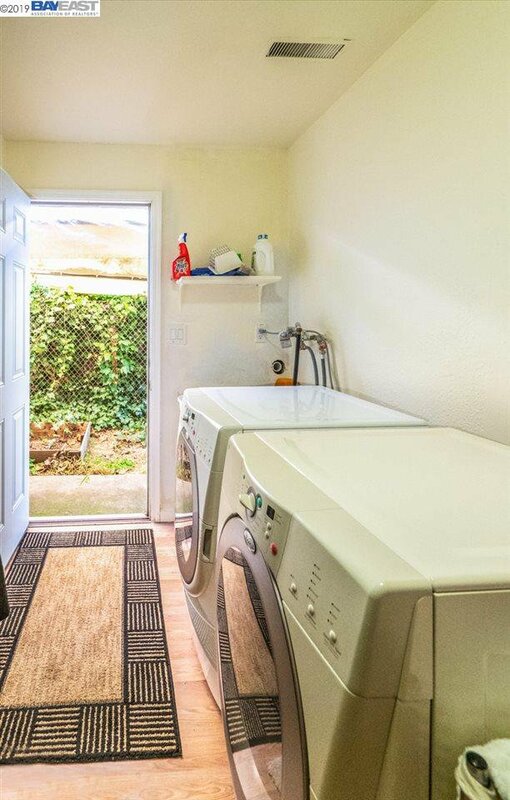 A detached garage with large attached workshop area adds extra storage and work space for the avid hobbyist. 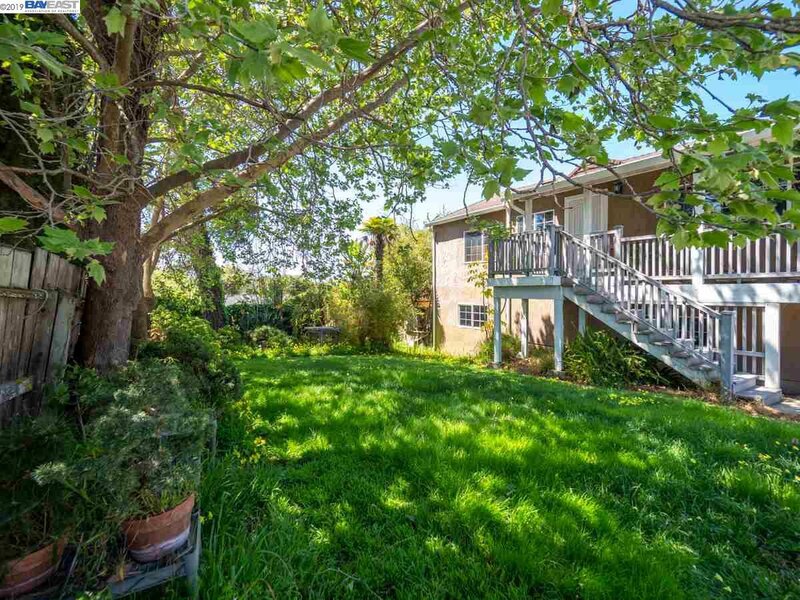 Secluded by a gate and buffered from street traffic by other residences. 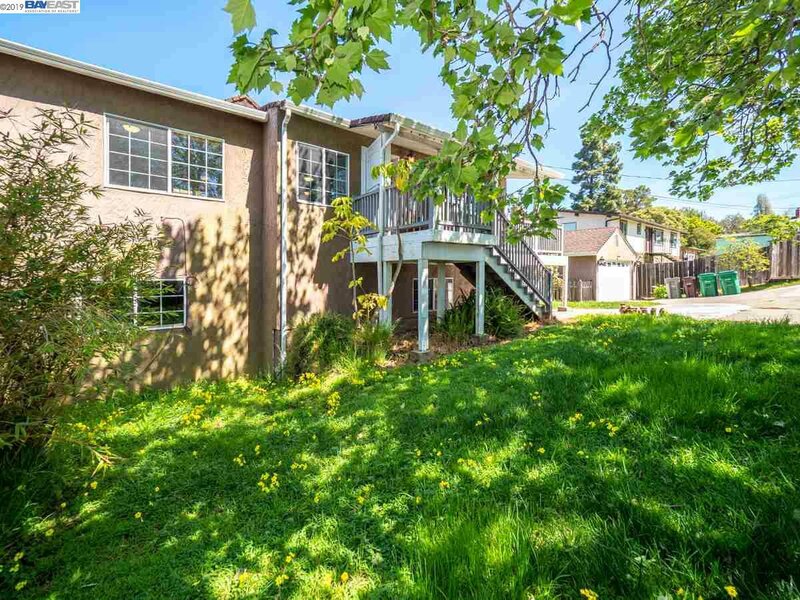 AC Transit Bus Service just a couple of hundred feet away from the property can whisk you to CSUEB or the Downtown BART station (check with AC Transit on schedules/availability).